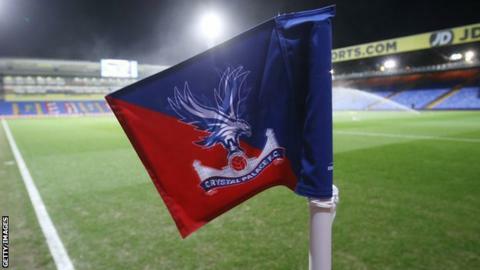 Crystal Palace have signed striker Freddie Ladapo from non-league Margate for an undisclosed fee. Ladapo, who has attracted interest from a number of clubs this season, has signed a two-and-a-half-year contract. The 23-year-old joined National League South side Margate from Kidderminster Harriers in January 2015 and has scored 10 league goals this term. He was on Colchester's books as a teenager and has since played for several non-league sides.